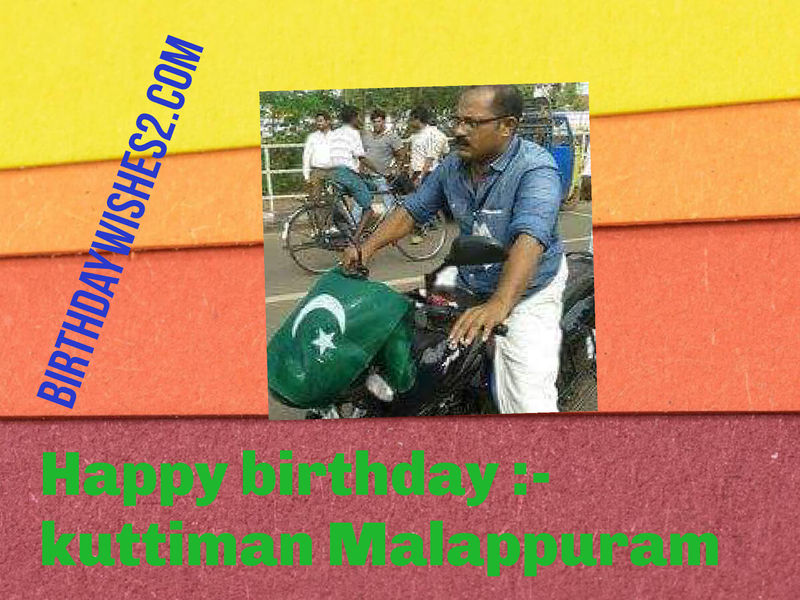 Happy birthday Dear Kuttiman - birthdaywishes2- Birthday wishes sms,birthday wishes images,,special birthday. Kuttiman Malappuram is celebrating his 30th birthday today. He is living in Malappuram.